Mega | Home Studio, Inc. 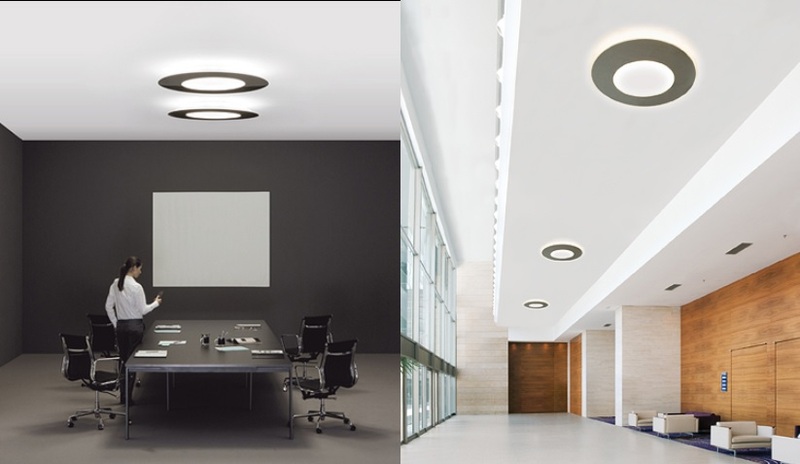 Accessible ceiling light for indoor use. Direct, diffuse and uniform light distribution. Available in two finishes: shiny stainless steel and matt white lacquer. Polyethylene top diffuser and methacrylate bottom diffuser. Its large size makes it ideal for lighting large spaces from a single point. Features dimmable electronic ballast (DALI System).